Two people have been shot after an unidentified man opened fire in the car park of a popular LGBT+ nightclub in Palm Springs, California. 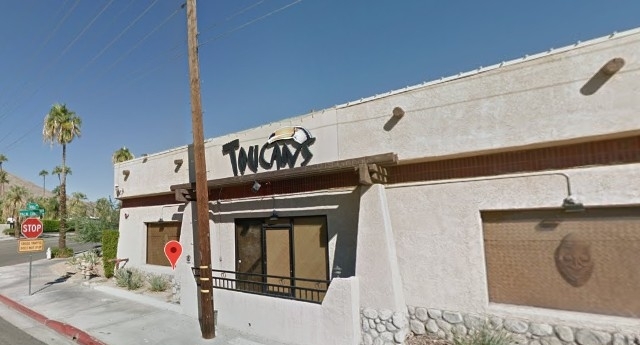 A spokesperson for the Palm Springs Police said they were looking for a male suspect who began to fire shots early outside the Toucans Tiki Lounge at around 1.38am on Sunday 24 March. Two male victims suffered non-life threatening gunshot wounds and were taken to the Desert Regional Medical Center for treatment. Police said there was a fight inside the nightclub which continued outside, at which point a shooting occurred near the parking lot. The suspect, who fled the scene, is described as a Hispanic male adult who is aged between 20 and 30 with tattoos on his neck and wearing a black hat, black hooded top and black sweatpants. There were several witnesses who also fled the scene and police are asking for anyone with information to contact the Palm Springs Police Department at 760-778-8411. The Toucans Tiki Lounge has not yet issued a statement. Last year, three people were injured after a man opened fire outside a Texas LGBT+ bar. An argument at a taco truck outside the Pegasus nightclub in San Antonio escalated after a man reportedly used a racial slur against another man, who then drove away while shooting a gun, injuring three people. 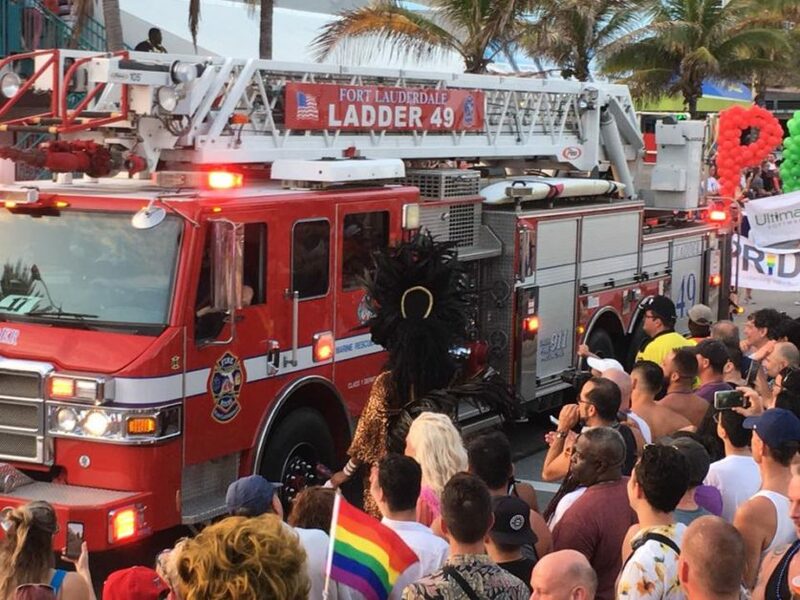 In 2016, a gunman opened fire at an LGBT+ nightclub in Orlando, Florida, killing 50 people and injuring dozens. Pulse, which is one of the biggest nightclubs in the area, was holding a Latin-themed event that was nearing its end when a man opened fire. There were more than 300 people inside the venue at the time.